Our shows are friendly. open, intimate and honest and the stories moving, life-affirming, shocking, captivating or just plain hilarious. 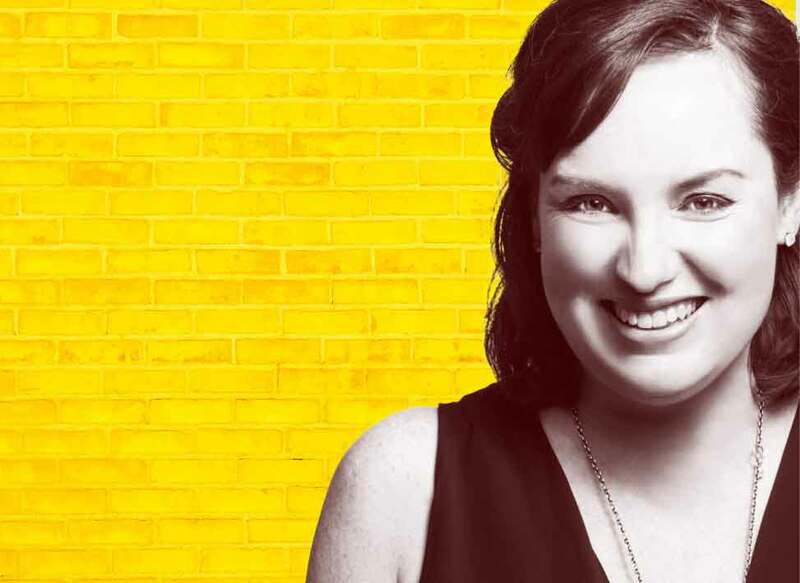 It’s different to a comedy show where the expectation is laughter… here laughter comes, but it’s a part of a whole breadth of other emotions and reactions to the stories and it makes for a rich, fulfilling evening’s entertainment. Tickets: Free. First come first served! Everything happens for a reason and there are times in our lives when events described as just ‘coincidence’ do not do them justice. Maybe there was more to it than met the eye. Maybe everything came together at once or the coincidence was just too unbelievable and it was a sign that you were headed in the right direction, or possibly down completely the wrong path. We all take different things from coincidence and tonight we’ll hear stories from people who have learned something from those situations. Wed 18th Feb 2015. 7:30pm. FREE ENTRY. A night with a difference. This regular night presents moving, life affirming, shocking, captivating or just plain hilarious night of real stories, told by real people. This month’s theme: Bodily Functions & Fluids. In this fun and intimate workshop, we will share stories, play games and help craft moments from your life into captivating true stories. We’ll work with pace, structure, performance, voice and other storytelling techniques in small groups where you will connect with others and share experiences with lots of feedback and support. Everyone will leave having created and performed their own 2-3 minute story. Bring an object that means something to you and has a story attached to it. Also write down any stories that pop into your head including anecdotes or seemingly innocuous incidents as everyone will be working on one story throughout the workshop and this process might help you think of one before we begin. 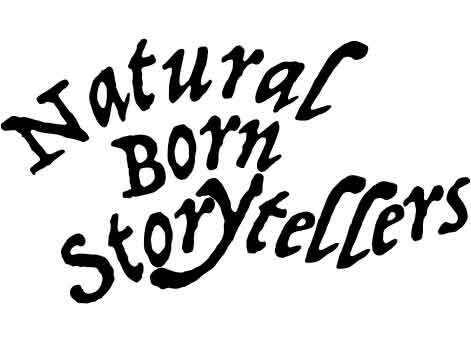 Michael Kossew is the founder of Natural Born Storytellers and has over 6 years stage experience. 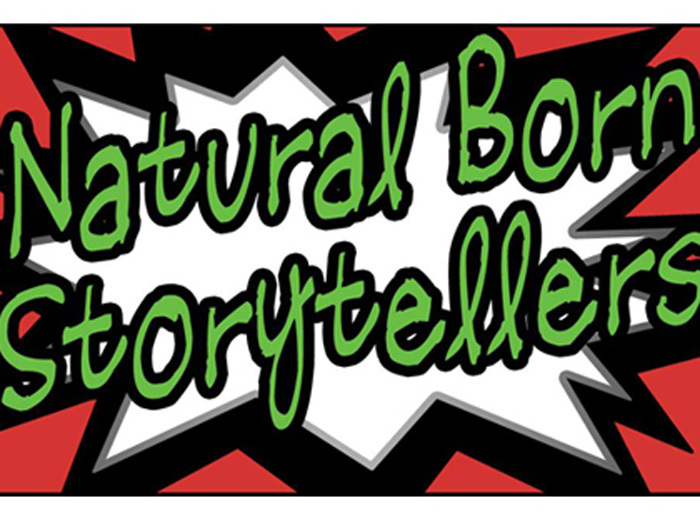 He is a graduate of the International School of Storytelling’s ‘The Power of Personal Storytelling’ course and has run true storytelling workshops at people’s homes and at music and arts festivals around the UK.